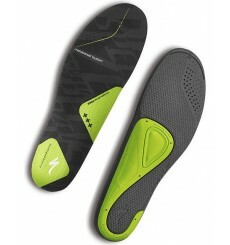 Replacement for Northwave shoes using the SLW2 closing system. 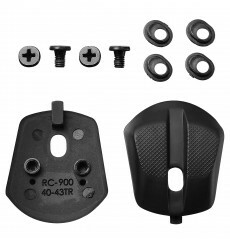 Shimano BOA kit : replacement for SHIMANO shoes using the Boa® lacing system. 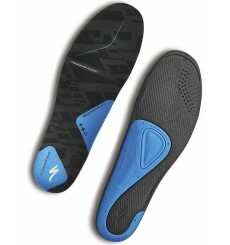 The Specialized Body Geometry Internal Wedges corrects your foot's varus / valgus tilt which can cause foot, knee or hip pain. 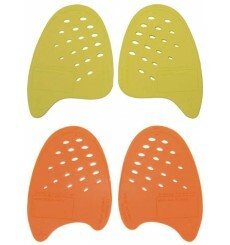 The shims are easily inserted underneath your shoe's footbed and the vented shape means that breathability is maintained. 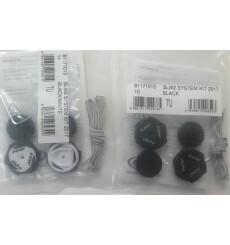 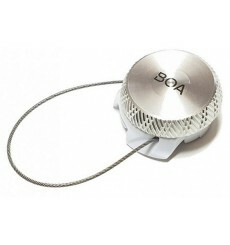 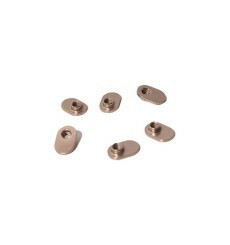 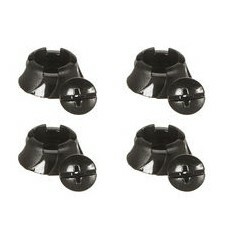 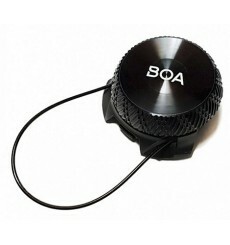 Replacement Boa® Snap 3 dials for S-Works 7 Road shoes. 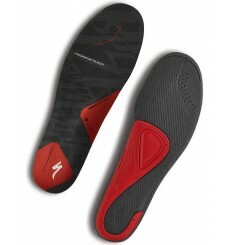 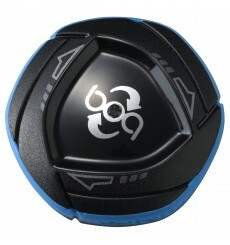 Specialized Body Geometry footbeds improve efficiency, increase comfort and reduce the risk of injury.